2A Harwood Drive, HARWOOD, MD 20776 (#1001839762) :: Eng Garcia Grant & Co.
Hard to find everything in one home! Spacious floor plan with 2 acres of land. Very well manicured home inside and out. 4 bedrooms, 2.5 baths and large unfinished basement to fulfill your every need. 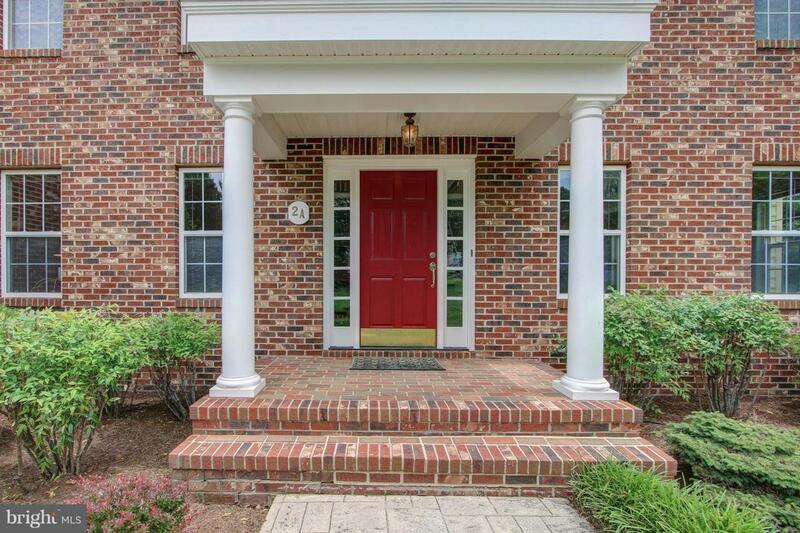 Conveniently located off rt 2 and only minutes to Edgewater and Annapolis. Listing courtesy of Exit Premier Realty.